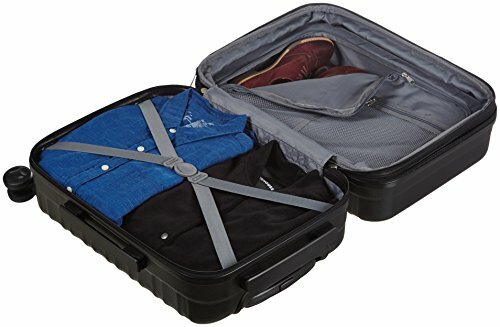 Mega Savings on Black Friday Luggage Deals for 2018! We all LOVE the time when the Black Friday hits! And what better way to save save save and get the best Black Friday luggage deals! We have done an extensive search for you, and compiled a list of the absolute best Black Friday luggage sets available! This is your one-stop-shop for your Black Friday luggage sale! 25% Off Sitewide + Free Shipping at the Big Bag Sale at Baggallini.com! 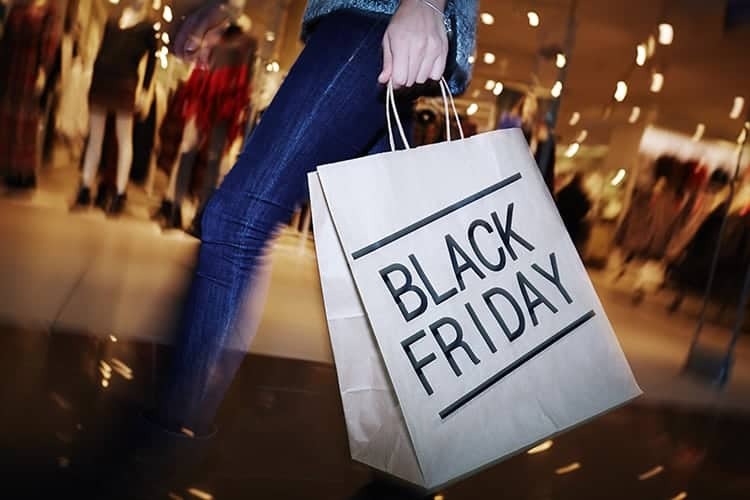 If you are looking for the best Black Friday Luggage deals all under one roof, then this is going to be a shopping fiesta for you right here! 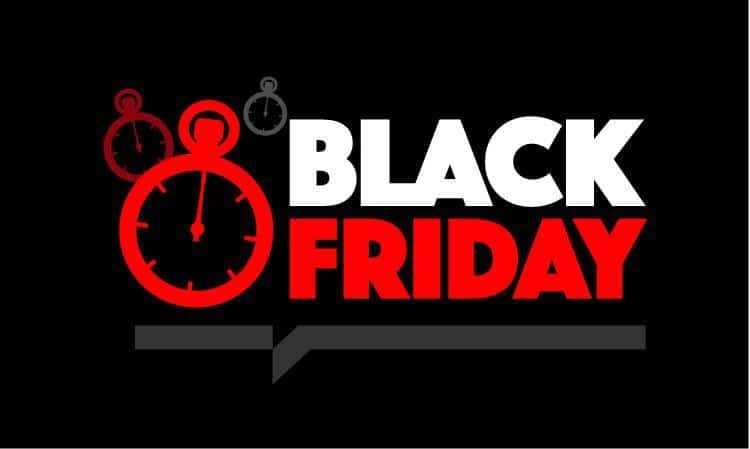 Watch this space as we will share the best deals and sales of Black Friday luggage sets here. 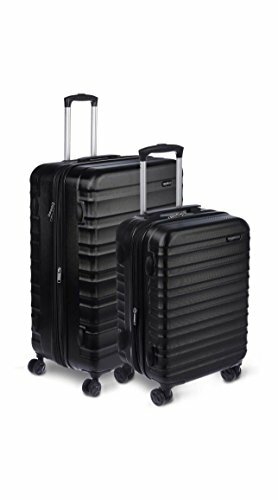 Samsonite Winfield 2 3PC Hardside luggage set of 20″, 24″ and 28″ is a perfect luggage set for a regular traveller or a small family! 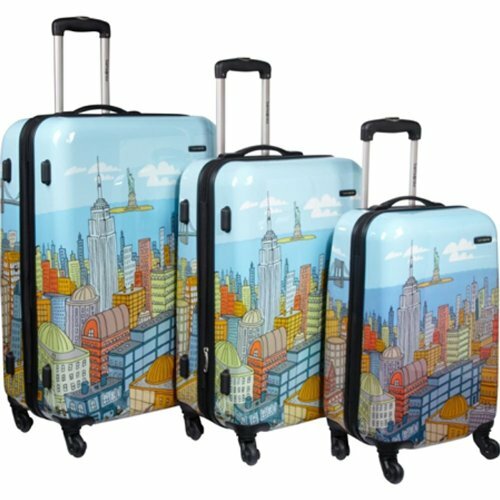 Samsonite Nyc Cityscapes 3 piece set comes with a 20″, 24″ and the 28″ Blue Print design. 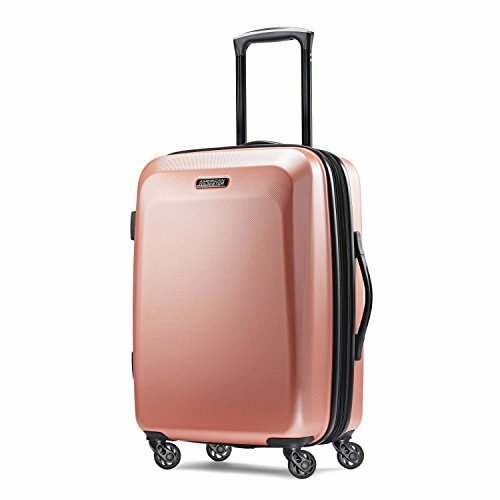 These suitcases all come with multidirectional wheels, lightweight polycarbonate flexible case and fully lined interior with dividers and straps. 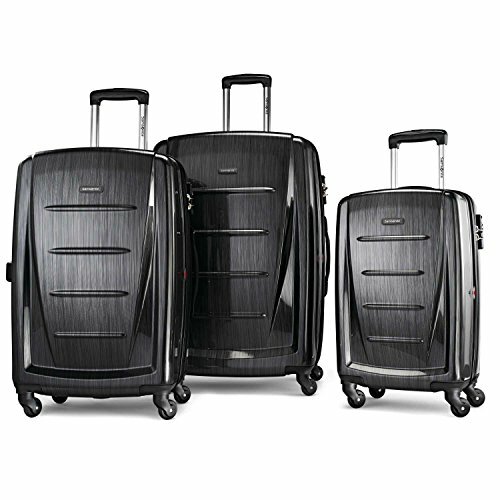 Samsonite Omni Hardside 3 piece comes with a strong, scratch resistant polycarbonate hard shell. 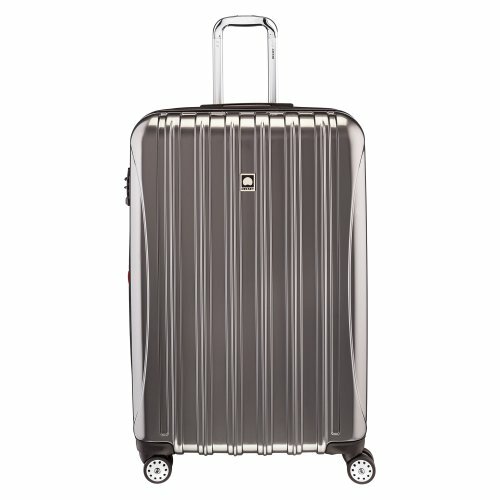 These suitcases also has lightweight spinner wheels and it is made to last! 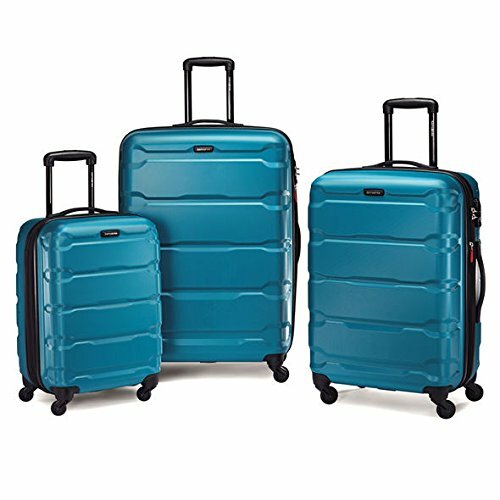 AmazonBasics Harside Spinner Luggage multi-piece set comes with a 20″ and the 28″. This set got you covered! Please don't mind the 3-piece photo. It is a 2 piece deal. Watch this space as we will share the best deals and sales of Black Friday Carry-On Luggage here. American Tourister Moonlight Spinner 21 is a book opening hard-case with a mesh divider. 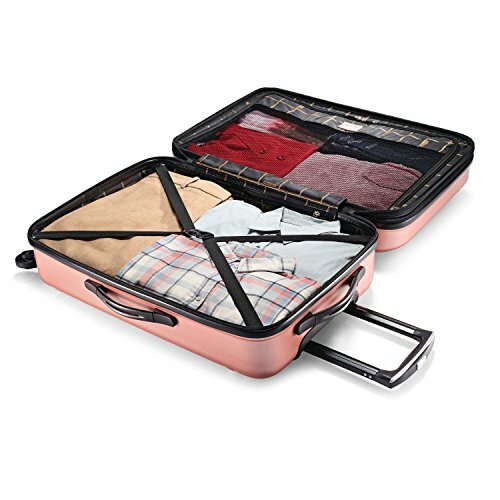 It is a very easy to manouver, lightweight, push-button handle suitcase. 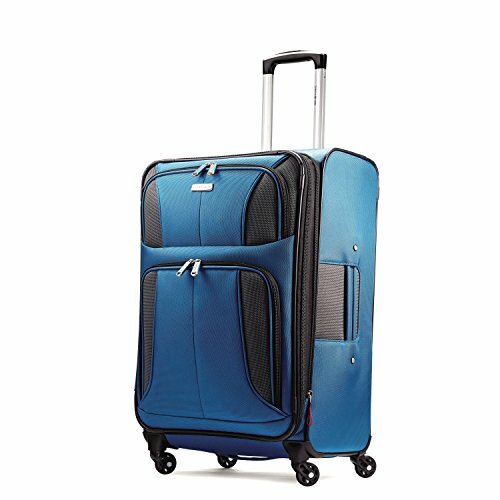 AmazonBasics Hardside Spinner Luggage 20-inch, light blue colour has a hard and scratch resistant shell. 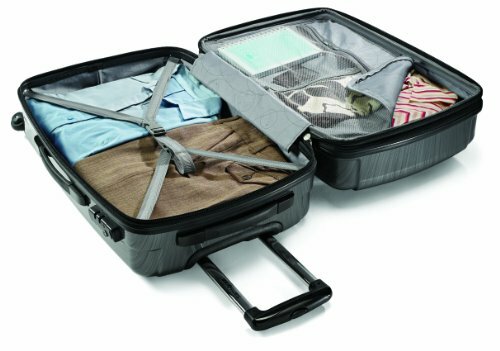 This suitcase can extend by 15% and it is very easy to manoeuvre. 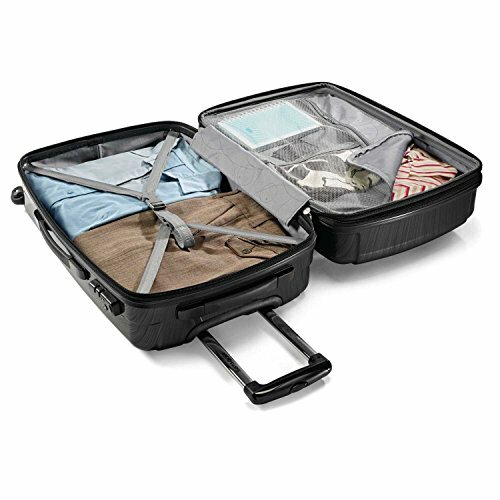 Large Checked Luggage, Hard Case Spinner Suitcase, Titanium comes with a superior quality hard case that can extend 2″ to maximum capacity. Super comfortable, lightweight and exceptional manoeuvrability. 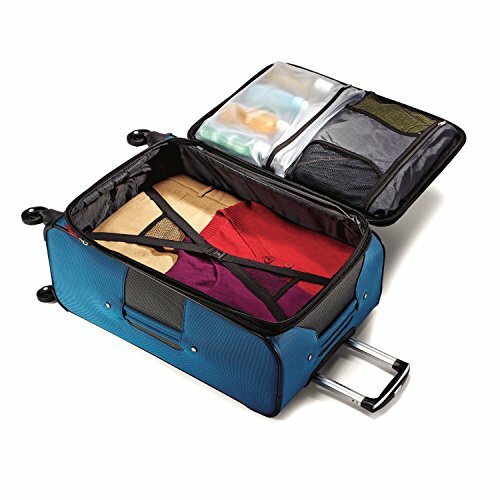 American Tourister Moonlight Spinner 21 is a book opening hard-case with a mesh devider. 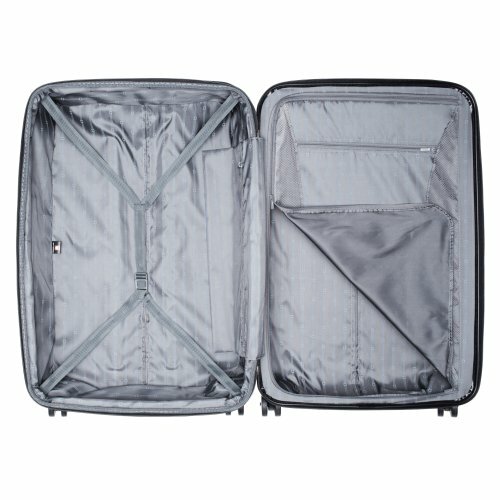 It is a very easy to manouver, lightweight, push-button handle suitcase. This stylish Samsonite Winfield 2 Hardside 28″ comes with a 1.5″ expendable hard shell, 4 multidirectional wheels and side-mounted TSA locks. 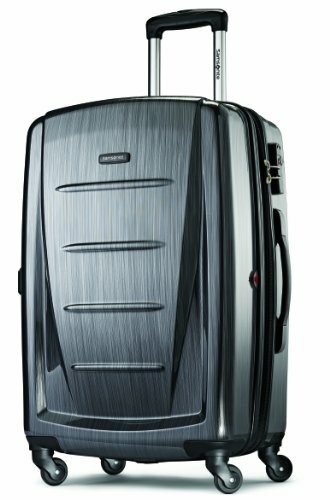 This luggage is a smaller brother of the previous Samsonite and just as awesome! 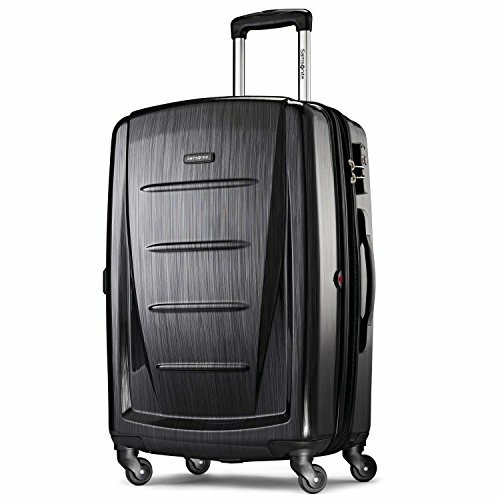 Samsonite Aspire xLite Expandable 25″Spinner comes with a padded top and great manoeuvrable spinner wheels. 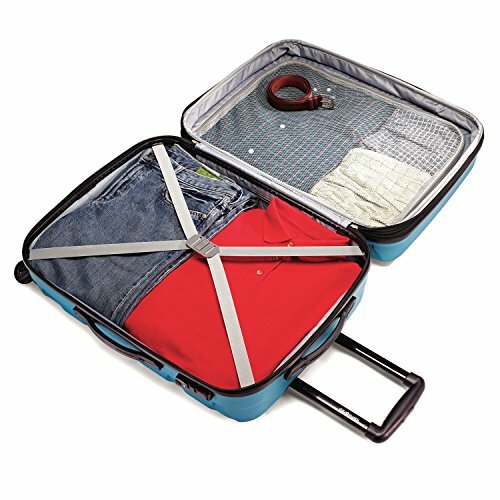 This suitcase's interior includes a wet-pack and mesh pockets. 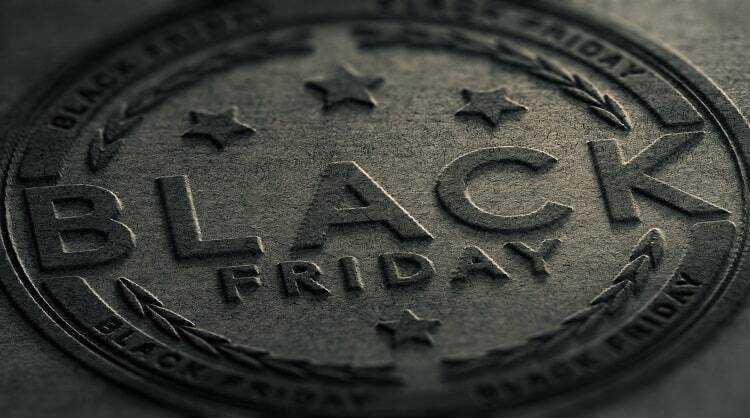 This year Black Friday is from Monday 19 November to Friday 23 November. Important: Please note that I will be updating this post regularly as more deals get released throughout this awesome week. Bookmark this page and make sure to check in regularly as well. I know that we are all waiting impatiently for the Black Friday to come around, but there is something that we can do in the meantime. Get yourself an early access to Black Friday Deals by simply signing up for the Amazon Prime Membership and get it for FREE for 30 days. Once the sales are over and done with, you can easily cancel the membership and pay $0. Benefits include a superfast 2-day FREE shipping as well as tonnes more, which you can read more about here. 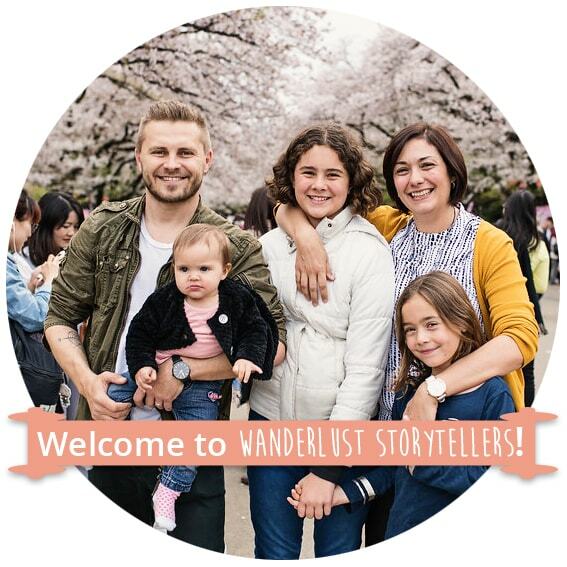 You can learn more about it all here. 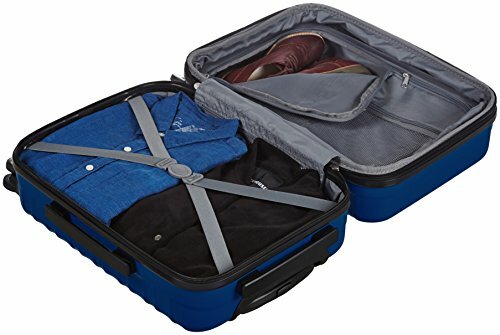 Amazon is filled to the brim with awesome luggage options as well as with tonnes of travel accessories. 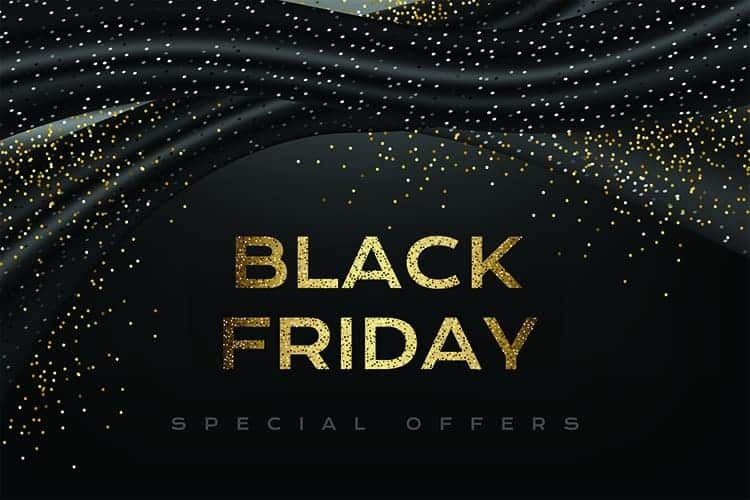 Make sure to check out other travel related Black Friday deals as well. It is a good idea to start watching the Amazon sales from the week before Black Friday and Cyber Monday. This way you can enjoy a few weeks of awesome specials and deals. On the left-hand side, check the box (Luggage) of the department you are interested in. When you click on the link above, you will be taken to their Black Friday/Cyber Monday Week Deals Page. To filter the Luggage Deals, be sure to check the box in the Department section on the left-hand side. BLACK FRIDAY LUGGAGE DEALS COMING SOON!